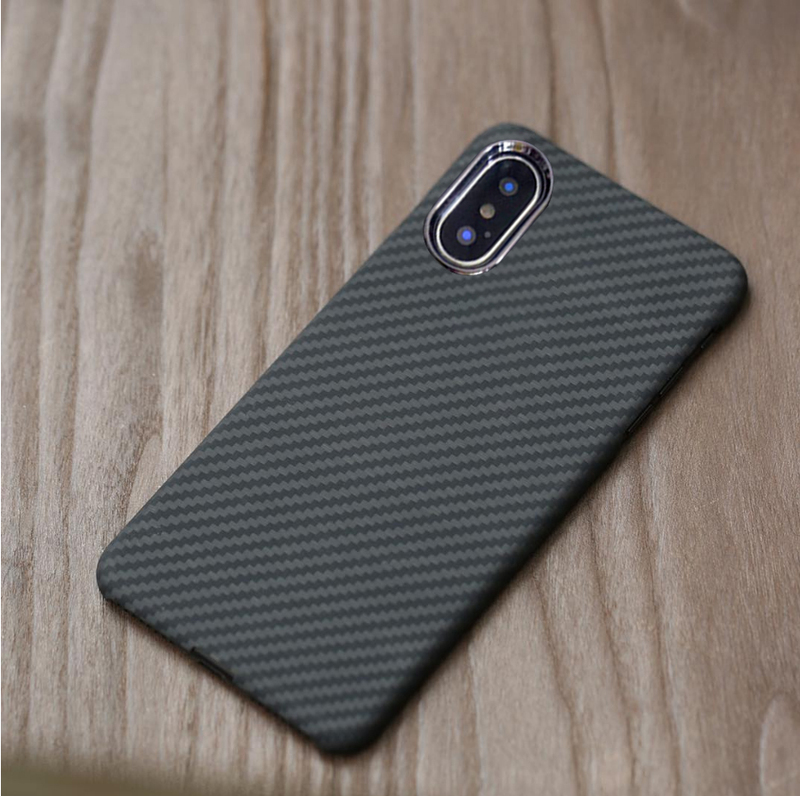 The new iPhone is all about smart features so why not its cover should be smart also? Apparently, we have the courage to invest in best phones in the market but we don’t think about investing in its cover. Same as your beautiful iPhone, the design of its cover must be inspiring. 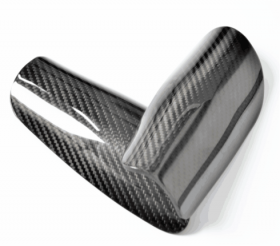 It should be made up of the best materials in the world; so far carbon fiber wins the race. Every detail of construction on a wallet case ensconces passion for best craftsmanship. Meticulously designed to protect your iphone 7 Plus. 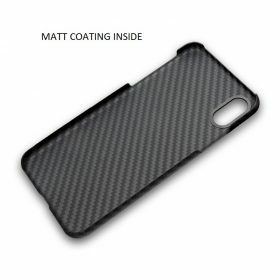 You can remove the cover and trust it will leave no sticky residue on the phone . 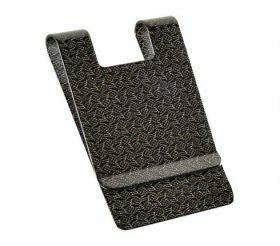 Slim Card Pockets with Improved Space. UV Resistant Due to natural air oxidation process, it only gets better with age. Easy access to earphone ports and charging. Why do you need to purchase from us? So far we have proved us to be best among our competitors. We not only give you designs but promise to provide durability with affordability. 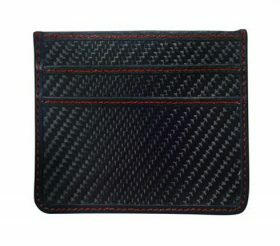 We understand you don’t want to invest a high amount in smartphone wallet cases, therefore, we have a manufactured a huge collection of pocket-friendly iPhone wallet cases. 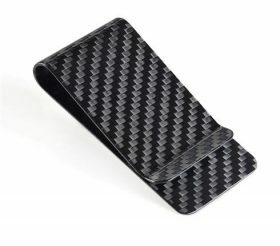 Our luxurious carbon fiber Iphone 7 Plus Wallet Case is crafted from the same piece of durable material that we use to manufacture our wallets and other products. 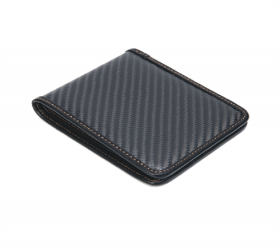 As a wallet case, the card slots are ultra slim but guarantees durability, letting you pack your most important stuff while keeping it tight and organized. We are honored of manufacturing our great piece of craftsmanship of the iPhone, without compromising its quality and of course, rugged protection is importance to us. So, are you still confused? If not, place your order and protect your expensive gadget now. Visit www.clcarbonlife.com to share your thoughts or suggestions.